Strictly from appearances, at one point you could tell a babyface and heel apart. Nowadays, most all performers look alike and it’s impossible to tell who’s a bad guy and who’s a good guy. With the rise of social media, there are a lot of things that heels can’t say anymore. Years ago heels would do or say whatever it took to get the live audience to hate them, and they wanted the audience to be furious with them. Fans don’t ever really get angry at heels anymore. Lawler recalls working a show one time, and there was a woman in the front row with a baby in her arms. Lawler said, “Shut your mouth, and when I come back out here next time I’ll bring a banana for that monkey!” She was furious, but you could say things like that to get heat back then. 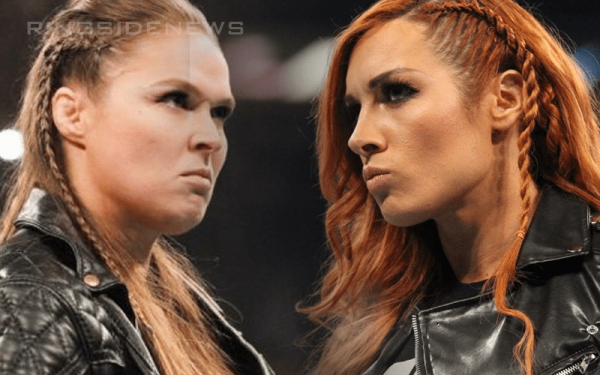 Lawler thinks there’ll be history in the making at WrestleMania this year, with women main-eventing the show for the first time. Lawler thinks now is the time, and he thinks it’ll be cool. Moore notes with some big stars out of action, Roman Reigns in particular, this might be the year we see women in the main event.